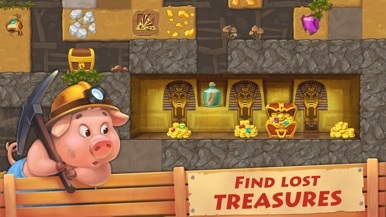 Township is a traditional city management game for Android devices. 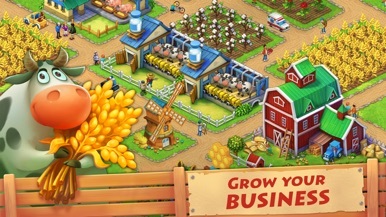 Create your perfect town with cafes, cinemas and a successful farm which gives profit and helps people live a happy life. Take care of the crops and follow the instructions to process them later. 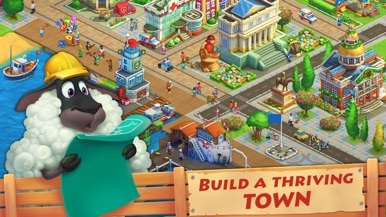 Raise the animals, collect milk, construct different shops and buildings and keep the city evolving. 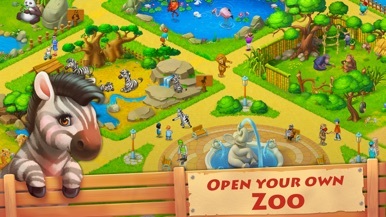 The app is well-designed, complete and presents a long gameplay which you will be able to enjoy for quite some time. All controls respond quickly and we haven't found any bugs when playing. 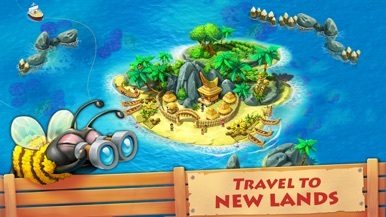 Playrix is the creator of Township, a social management game to compete on Facebook with your friends. Well-designed although completely unoriginal.